Chemical solutions are used for smoothening of the skin texture through removal of outer layer of skin which is damaged. It helps in rejuvenating your face, neck or hands. Improvement in appearance in terms of smoothening the hands, face or neck, reduction of acne scars, spots or hyper pigmented areas, enhancement of aged/sun damaged skin and reduction of facial or neck wrinkles. Scars, spots, or uneven tone of skin may arise with the increase in age and chemical peeling is a perfect solution for this. The therapist takes complete care during chemical peel to avoid any sort of uncertainties or risks for the client's body. We ensure that no abnormal pigmentation takes place while carrying out the process of chemical peeling. Thereafter, we provide instructions to clients about the possibilities of side effects, contraindications or after-care guidelines. No downtime is required! Prices for chemical peels in Sheffield with Cosmetic Heaven start at £60 per session. The EDS dermaroller is a German manufactured medical device from the makers of the Genuine Dermaroller™. It is an eDermastamp, a device that has been specifically designed to give clinical practitioners greater control over intensive skin micro-needling procedures while reducing discomfort. 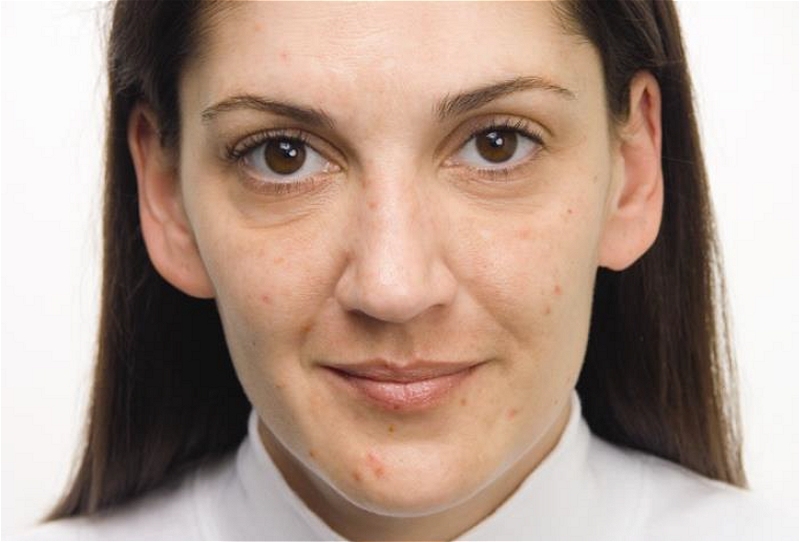 It allows the process of dermaroller treatment to use advanced micro medical skin needling. Through the process, stimulation of skin takes place for regeneration and repairing of the client's skin with resultant healthy, smooth and young looking skin. 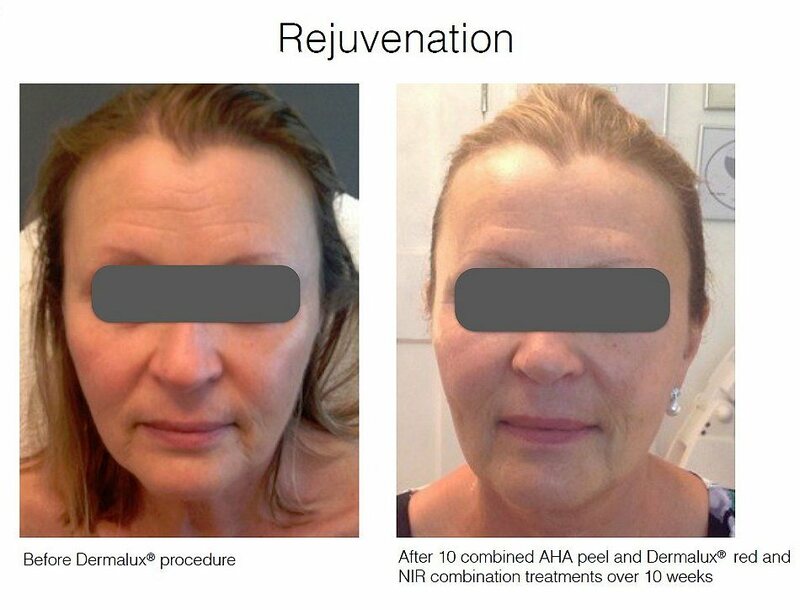 This process is achieved via the natural means of regenerating skin through scar repairing process. Dermaroller treatments can be used to rejuvenate the face, hands, décolletage/chest, treat acne scars, stretch marks, wrinkles and fine lines and to enhance aged and sun damaged skin. We recommend 3 treatments 4-6 weeks apart. Thereafter, we provide instructions to clients about the possibilities of side effects, contraindications or after-care guidelines. 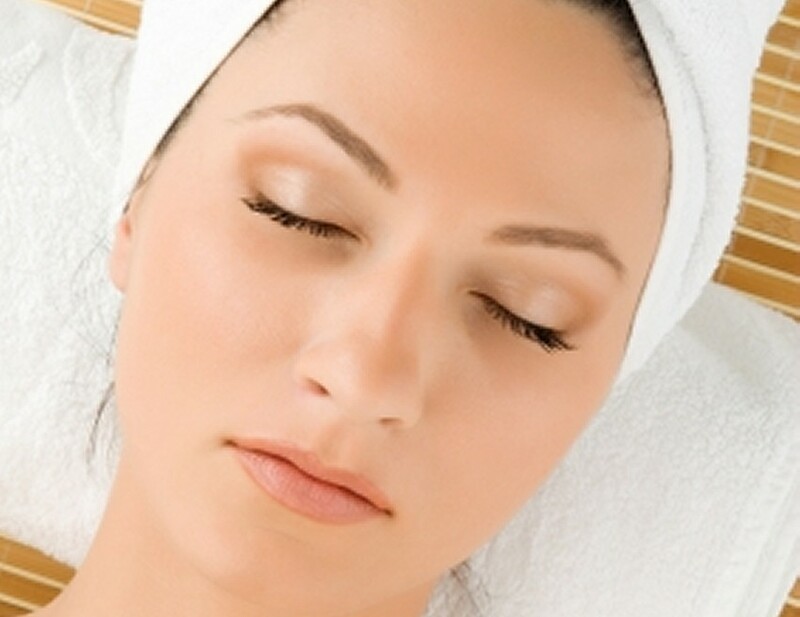 Prices for Dermaroller treatments in Sheffield with Cosmetic Heaven start at £200 per session. Also known as the 'Dracula Therapy' or the 'Vampire Facelift'. Endorsed by celebrities such as Kim Kardashian, the Dracula Therapy also known as the Vampire facelift uses Platelet Rich Plasma (PRP) to help skin cells to stimulate collagen production. This in turn eliminates skin wrinkles, rejuvenates the skin, improves the appearance in skin tone, texture, blemishes and in those with acne scarring. The results are a youth full looking and radiant skin and overall improvement of skin tone and texture. The procedure involves taking a small amount of blood that's about the same amount as a blood test and spinning in a centrifuge in order to separate out the red blood cells, platelets and serum. The platelet rich plasma is then injected in the face or scalp for hair growth with a very fine needle. 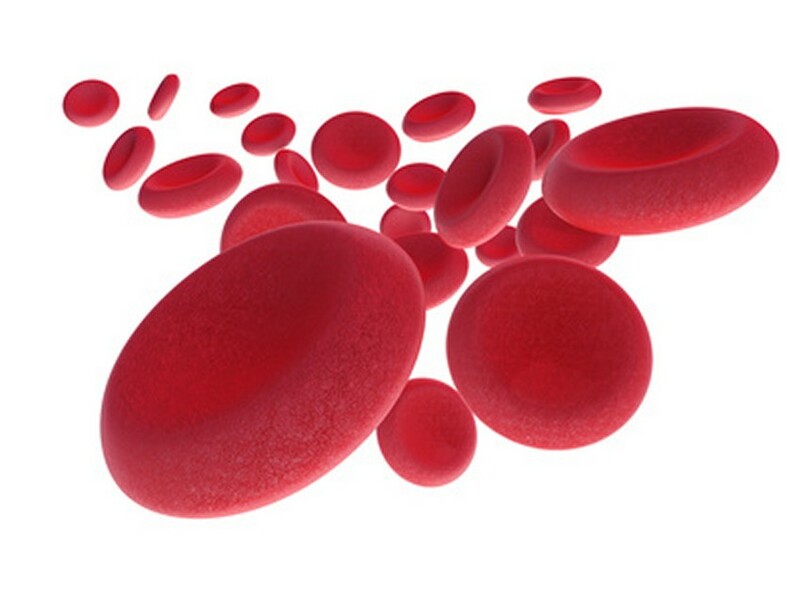 The PRP releases growth factors, which stimulate healing, skin repair and regeneration. 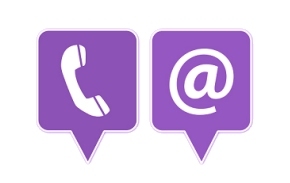 We recommend 3-4 treatments every 4-6 weeks followed by 1-2 yearly maintenance treatments. Prices for PRP Therapy in Sheffield with Cosmetic Heaven start at £295. Toskani Mesotherapy is a treatment that delivers nourishing substances including vitamins, amino acids and minerals to the layers of skin where cell repair and growth occurs. As these are all essential components for healthy skin cells, this treatment helps improve dull, tired looking, dry and lifeless skin and manages superficial wrinkles. All the substances in this treatment occur naturally in the skin but decrease as our skin becomes older and stressed. Mesotherapy is ideal for facial rejuvenation, wrinkle reduction, melasma/aging spots, rosacea, acne/seborrhoea, double chin lipolysis/contouring, cellulite reduction, fat reduction/lipolysis, hand rejuvenation, stretch marks/scar, eczema and psoriasis and to treat hair loss/thinning and is one of the most common aesthetic procedures for treating male and female hair loss. During mesotherapy treatments a series of superficial injections are carried out using the Pistor Eliance mesogun that delivers rapid injections beneath the treated skin or scalp area. It is usually well tolerated, however for sensitive areas anaesthetic cream can be used prior to the treatment. Initially a course of 6-8 sessions are advised every 1- 2 weeks, with maintenance 3-4 times a year. Side effects include minimal bruising, swelling and marks from injections, however these are short lived. Infection, allergy, scar or pigmentation is very rare. Aftercare advice is to use moisturising and SPF creams. Make-up can be used after 24 hrs. Prices for Mesotherapy in Sheffield with Cosmetic Heaven start at £75 per session. 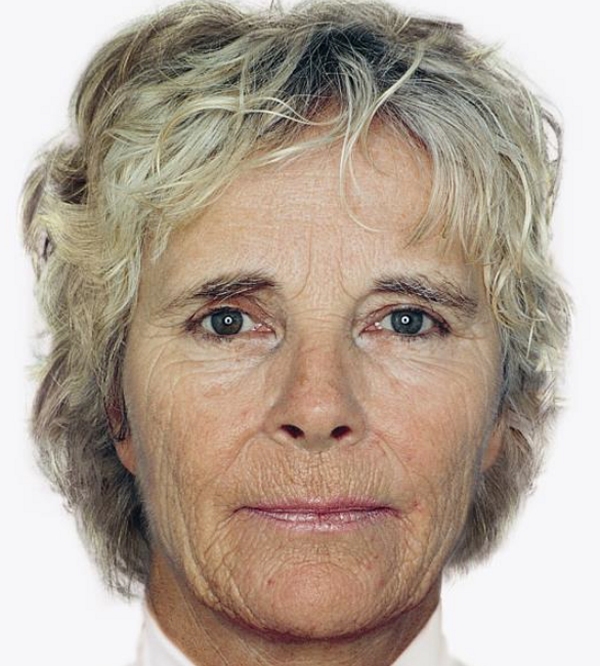 While light exposure is often associated with negative effects such as skin ageing and damage, light also has many positive influences on the body. It helps us produce vitamin D, provides energy and serotonin and it can also encourage cell growth and collagen rejuvenation. Dermalux Led Phototherapy is the leading light in LED phototherapy. It uses three wavelengths of near-infrared, blue and red light, which are absorbed into the skin at different levels. The wavelengths provide energy and stimulate a variety of natural processes of the skin including activating fibroblasts, which improve the structure of the skin, increasing the production of collagen and elastin. This makes skin firmer, speeds up the skin's natural healing and reduces inflammation; improving the appearance of spots and reducing bacteria that causes acne. 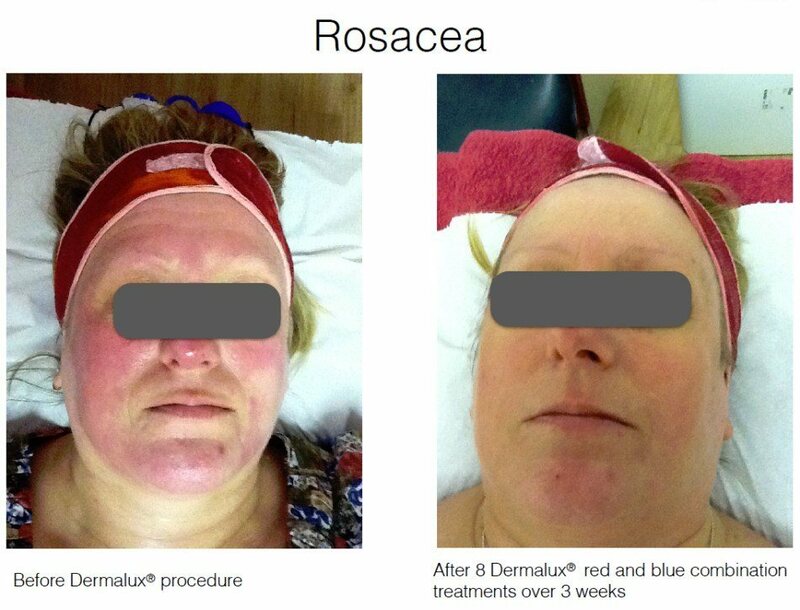 It can also be used to treat rosacea, redness and flushing, pigmentation, psoriasis and other inflammatory conditions. The treatment is pain-free and suitable for all skin types with an excellent safety profile. Each treatment lasts approximately 20 minutes and is a pleasant, relaxing experience in which you're placed under the light. 6-10 treatments are recommended 1-2 times a week. Maintenance treatments once every 1-3 months are advisable. 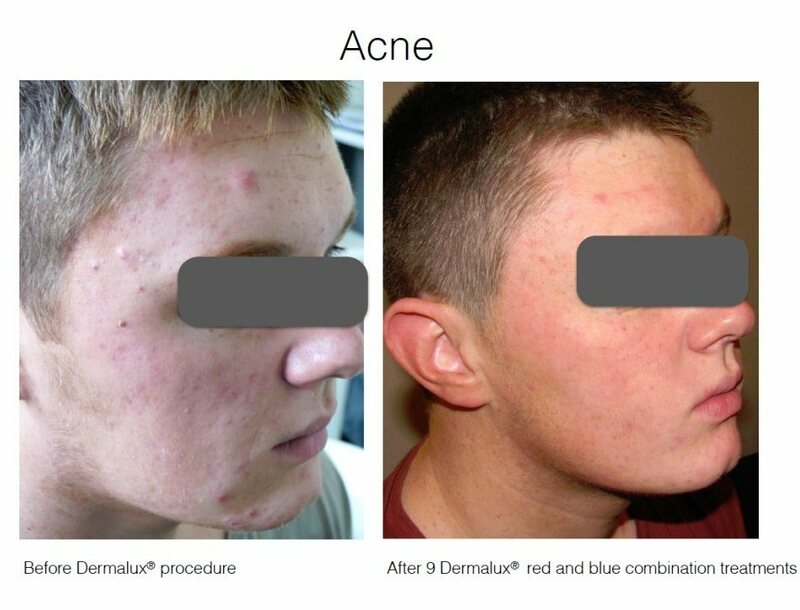 Prices for Dermalux LED Phototherapy in Sheffield with Cosmetic Heaven start at £50 per session. Obagi Skin Care - Let The Transformation Begin! Obagi Medical is a global pharmaceutical company founded by leading skin care experts and their products are designed to help minimise the appearance of premature skin aging, skin damage, hyperpigmentation, acne and sun damage. They are primarily offered through dermatologists, plastic surgeons, medical spas and other skin care professionals. 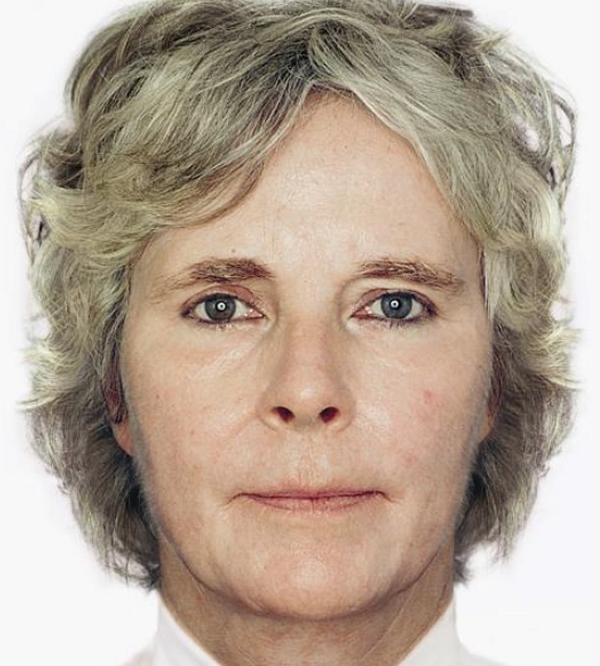 Click here to view and download much more about Obagi including before & after photographs. Sun exposure, aging, stress, trauma, pollution and hormonal changes damage skin cells; they change the way in which your skin cells function and they slow the process of cellular turnover. Common signs of damaged skin cells are wrinkles, brown spots, freckles, age spots, and an uneven, rough texture. Changes in cellular structure also cause skin to become less firm and supple. Obagi helps create young, healthy skin that is smooth, clear, wrinkle-free and firm renews itself every 5 to 6 weeks through a process called cellular turnover. During cellular turnover, the top layer of dead skin cells (stratum corneum) is constantly sloughing off and being replaced by new healthy cells. Only Obagi offers complete skin care systems designed for the purpose of delivering prescription ingredients skin on a cellular level. These ingredients correct the damage within skin and increase cellular turnover. Skin will go through an amazing transformation on the outside which is the direct result of a deep cellular transformation on the inside. This is why you can depend on Obagi to give you skin that looks and acts younger and healthier. The Obagi Nu-Derm System is the leading, clinically tested, FDA-approved, prescription strength skin care system combining tretinoin and hydroquinone. Tretinoin is the most studied topical remedy for aging skin. 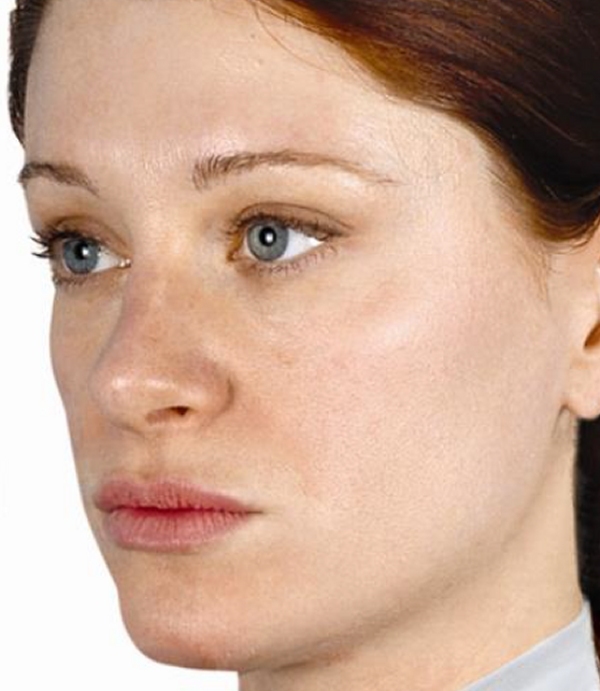 Hydroquinone evens skin tone and reduces hyperpigmentation. Whereas most other products only work on the surface of the skin, products in the Obagi Nu-Derm System work together to ensure deep penetration of active ingredients. 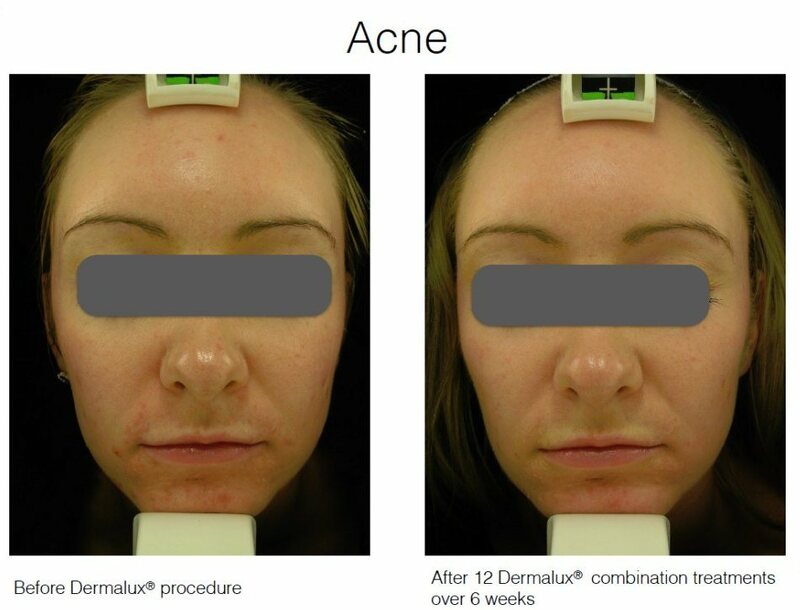 In a recent 24-week study with 301 patients, the Obagi Nu-Derm System was shown to be 2 times more effective than either tretinoin or hydroquinone alone. In the same study, the Obagi Nu-Derm System was shown to be 5 to 10 times more effective than a leading combination of physician-recommended skin care products. The Obagi-C RX System is the only prescription-strength skin care system with professional strength vitamin C. This simple, yet effective skin care system combines a patented formula of professional-strength vitamin C and 4% prescription-strength hydroquinone. The main benefits of vitamin C on the skin are antioxidant protection and direct stimulation of collagen synthesis. 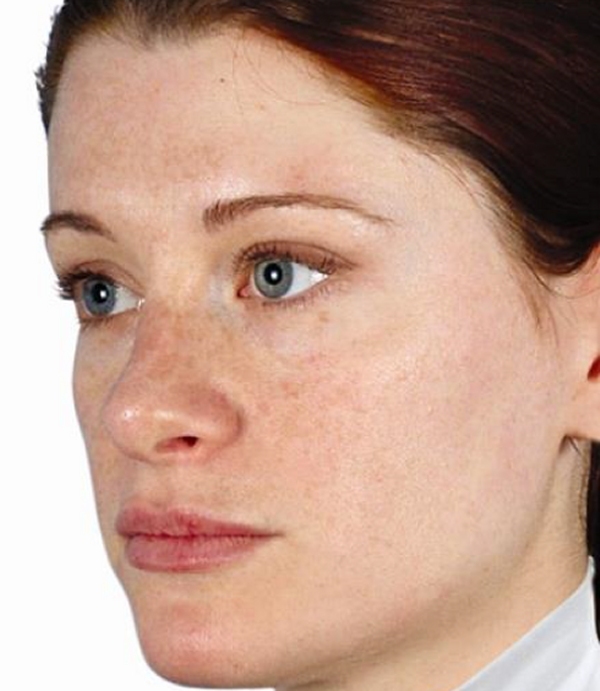 Hydroquinone evens out skin tone and reduces hyperpigmentation. 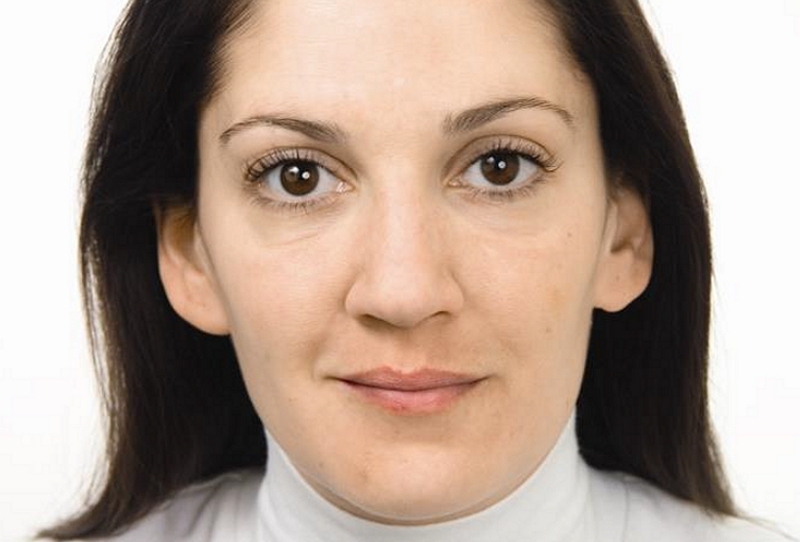 In just 12 weeks, patients can have radiant, brighter skin; fewer freckles and brown spots; younger looking skin. The Obagi Professional-C Serum is a complete line of antioxidant therapy that can be used alone or with the Obagi Nu-Derm System. Exposure to sunlight, pollution, smoking, and other environmental assaults causes the production of free radicals, which can prematurely age skin. Obagi Professional-C Serum, a naturally occurring antioxidant, neutralizes free radicals to prevent skin cell damage and premature signs of aging. Vitamin C has been proven effective for preventing and treating sun-damaged skin by minimizing skin cell damage caused by the environment. Vitamin C protects the skin from future sun damage. The Obagi Blue Peel is a fast way to dramatically improve the appearance and health of skin. It effectively removes layers of aged and damaged skin and replaces dead skin cells with healthier ones. This allows the skin's own clarity and tightness to resurface. The Obagi Blue Peel allows the skin care professional to precisely control the peel in order to tailor the process to each patient's specific needs. Obagi Blue Peel can also be used on the neck, chest, hands, arms, and even legs. More photos can be seen by downloading the Obagi PDF - click here.